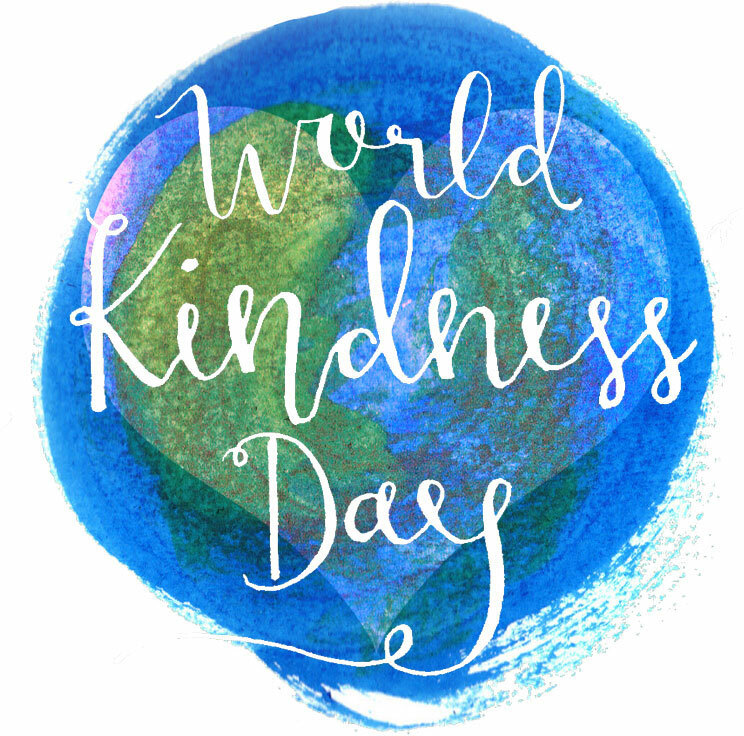 Did you know today is World Kindness Day?! A worldwide, 24 hour celebration dedicated to paying-it-forward and focusing on the good. 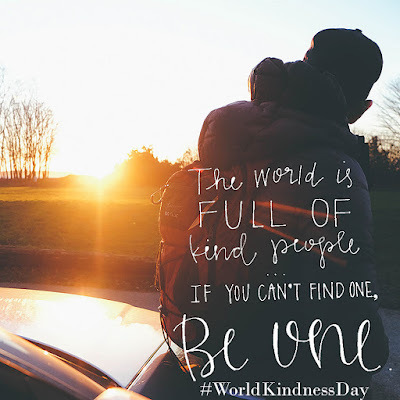 In honor of this fabulous day, I wanted to share five of my FAVORITE ways to spread kindness! 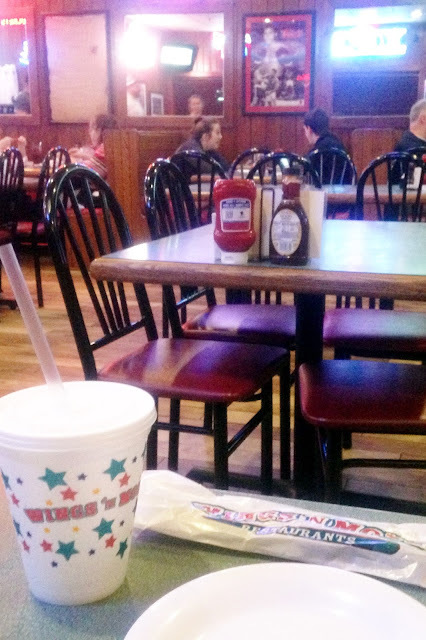 One of our most FAVORITE acts of kindness is to pay-it-forward with a meal. You can either dine at a restaurant or go through a drive thru. It's fun either way but it's always fun at a restaurant when you can secretly watch their expression when the check is delivered and they realize that their meal is free! We live in a college town so it's always easy to find young people to bless. We secretly paid for this couple's dinner. Fun to see their high fives across the table when they realized their meal had been paid for! 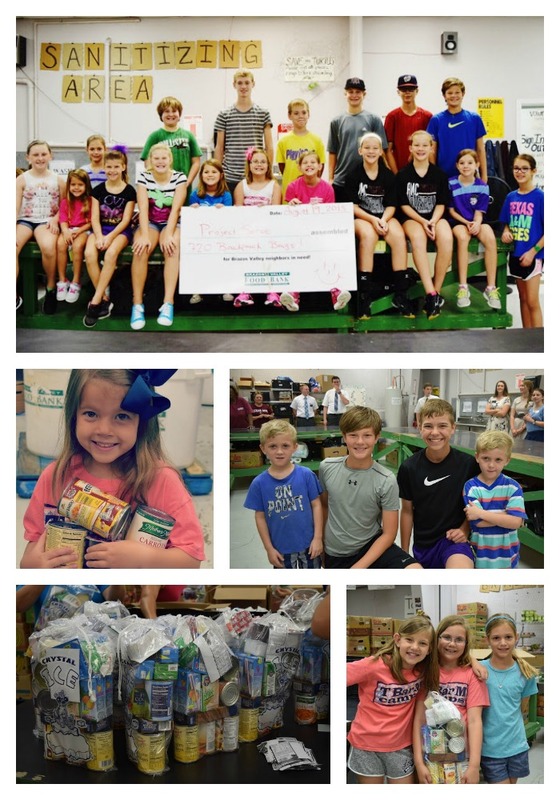 Serve as a family - One of my most FAVORITE ways to show kindness is to volunteer at our local food bank. The kids love that they are helping their community and I love that they "get it". You are never too young to serve others! Leave a surprise for someone - A fun way to share a little kindness is to leave something for someone to find. Image walking up to a Redbox to rent a movie only to find that someone has left you a dollar and some popcorn for your movie night! Fun surprises like these are the ones that start a ripple effect! Purchase with a Purpose - With the upcoming holidays why not let your gifts be an extra acts of kindness. 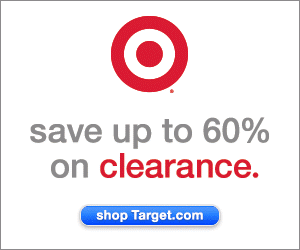 Some of my FAVORITE stores offer gifts that give back to others. Here are a few of my FAVS! At FASHIONABLE, we believe our role is to INVEST IN A WOMAN. When a woman is empowered with work to do, whether in the home or in an office, she not only experiences the joy and satisfaction of developing a skill, she also creates change in those around her. FASHIONABLE’s role in this story is working with women, both locally and globally, who have overcome challenges ranging from prostitution to addiction to a lack of opportunity. Every one of us understands what it means to overcome, and we are all ABLE to find purpose in the work we do. Recently, Keri at Living in This Season, shared about this fabulous little boutique! 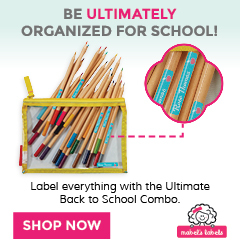 You can read her post here (and you don't want to miss the promo code she has for you to use!). 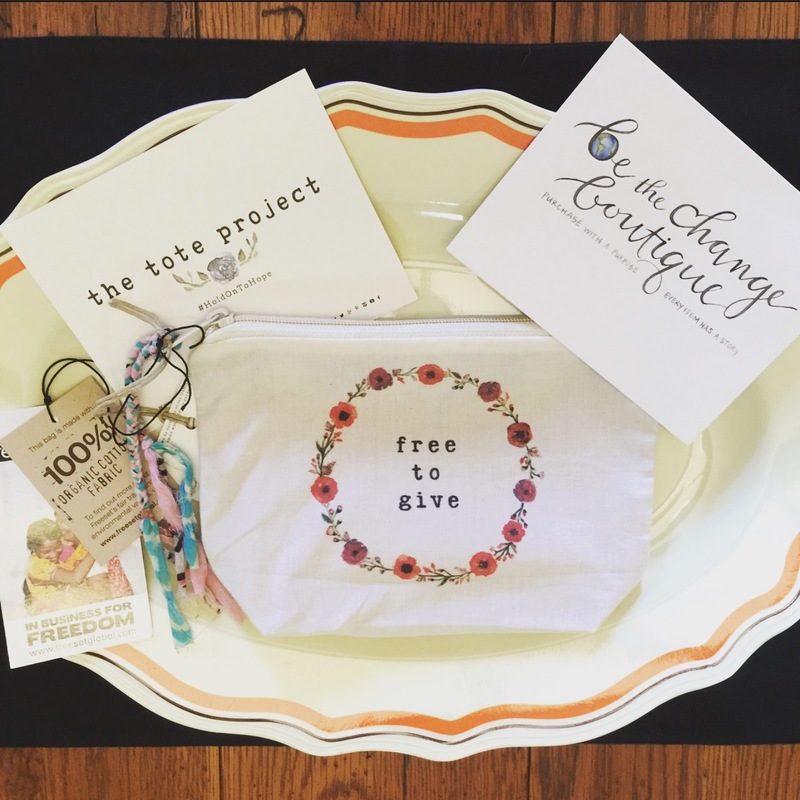 Every single item in Be The Change Boutique has a story. With every purchase, they share the story and how your purchase can make a difference. And while some of my FAVORITE acts of kindness involve spending a little bit of money, just remember - kindness is free! 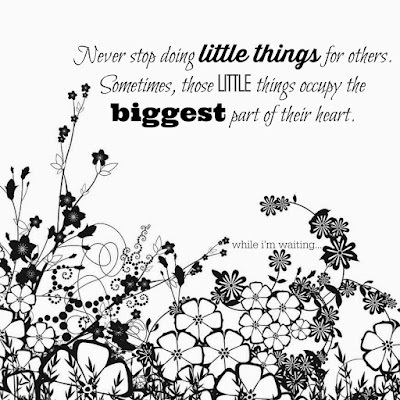 Many times it's the smallest act of kindness that means the most! Letting someone go in front of you at the grocery store, a hug, a text or call from a friend that you haven't heard from lately - these are the types of things that absolutely make.my.day! Kindness doesn't have to "cost" you money! Think you can't make a difference? Watch this inspiring video about a young girl who had an idea and is making a HUGE difference in the lives of others. Not only did she have an idea but she acted on it! 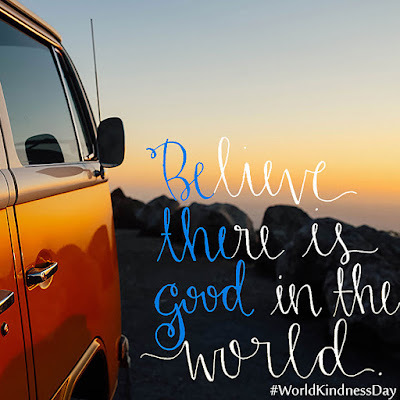 How will you spend World Kindness Day? 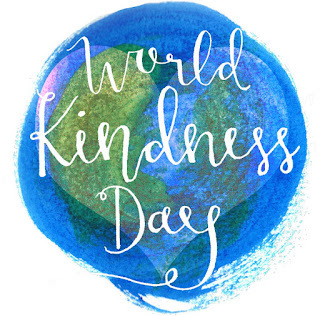 I would love to hear your FAVORITE way(s) to spread kindness!!! Hope you have a wonderful day and a weekend filled with your FAVORITE things (and lots and lots of kindness)! I'm so excited to join Shelly again this week for our Attitude of Gratitude challenge and we would love for you to join us! 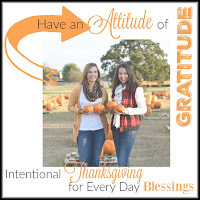 So, what is an Attitude of Gratitude challenge? It's intentionally choosing to look for the good. See the good, do good, BE the good! We hope you will consider joining us each Thursday in the month of November and link up your posts on what you are thankful for. You can link up here (link-up open through next Wednesday). 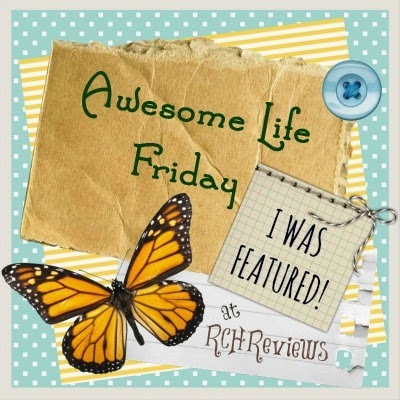 Much appreciation goes out to Lynda from Reviews, Chews & How Tos, Jess from Sweet Little Ones, and Nina from Grandma Ideas for featuring my five favorite acts of kindness! What an honor! Thank you so much, ladies! 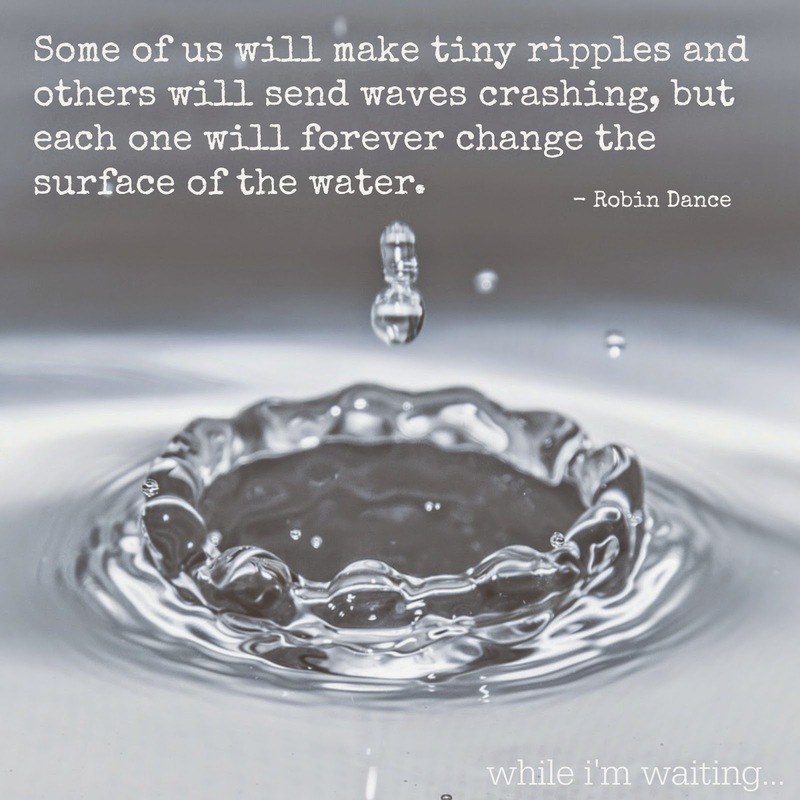 I thought of you when I saw this on Mrs. AOK's blog about World Kindness Day. You are back! Loved it. Thank you, Michelle! Nothing gets my heart pumping like spreading a little kindness! Good to be back! :) Have a super weekend! Thank you, Jenn! I think sometimes we don't follow through because we don't think it's enough - which is so not true! 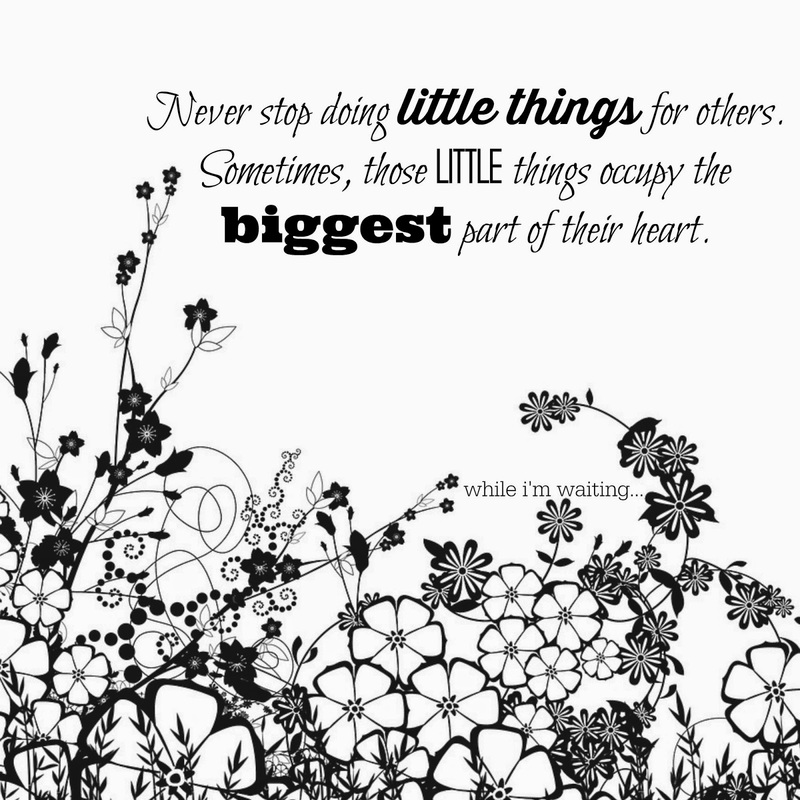 Many times it's the smallest act that means the most. Many of us just need to know that someone is thinking of us. I'm so glad you stopped by! Hope you have a super weekend! Those are awesome ways to show kindness. Hope you have a great weekend!! Thank you, Julie! It really is fun to make someone else smile! :) Hope you have a great weekend too! Absolutely amazing! The ideas and the video are all inspiring. I paid for someone's meal at a drive thru once. It was so fun. In a restaurant would definitely be better though. I will have to try that next time. My favorite way to spread kindness is by giving time. It doesn't cost anything and can make people feel so important. Pinning this. I thoroughly agree - your time is so much more valuable than money! Thank you for spreading kindness! I'm glad you stopped by today! Have a super weekend! Someone (Sherry Ellis who blogs at The Mama Diaries) did me a kindness today. I cried because she's so sweet. If you don't follow Sherry, they you should because she and her kids are lovable. Ah! That's incredibly sweet! I'm so glad she could make your day! The address of Sherry's blog is http://sherryellis.blogspot.com/, and I called it The Mama Diaries, but it's really Mama Diaries. Thank you! I'll have to check her out! Hi Holly! Good to have you in my inbox today! I like sending cards, or just little notes. People love real mail!! Absolutely! I LOVE to receive real mail! Thank you so much for stopping by! I hope you have a super weekend! What a beautiful list! Given the current state of affairs in the world and the recent events in Paris, I think it is more important now than ever to practice gratitude and kindness. We could certainly use it. I like to leave love notes for folks - just a random note left on a desk or a text message to a friend to let them know that I am thinking about them. Thank you so much for stopping by and for your kind words! It is so true, now more than ever, that we must really love people. A little bit of kindness goes a long, long way! Keep spreading kind words! I know people must get the biggest smile when they read your words! Well you know I love all of this!! Sharing this everywhere because we all need some kindness in our lives. Thank you, sweet friend! I appreciate you so much! 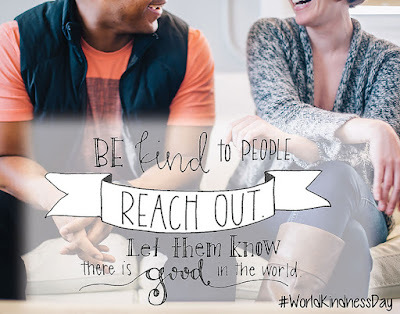 The world definitely needs more kindness - let's keep spreading it! These are fun ideas for doing something nice for another person. Who doesn't want a bit more kindness in the world, after all? Absolutely! Now more than ever! Thank you for stopping by! I hope you have a great week! Your list is a great reminder to share kindness! Recently, we were out to eat and a couple sitting near us handed us a $5 off coupon. We were so grateful! The Redbox idea is really cute. Isn't it amazing how one act of kindness can completely turn around your day? I love your story! Thanks so much for stopping by! Hope you are having a great day! This is such a great reminder to leave little acts of kindness wherever you go and the redbox idea is awesome! This is the kind of stuff I want to teach my children. The little stuff is so much fun! Leaving quarters in the ball machine at Old Navy, putting pennies by a fountain - doesn't have to cost a lot - just letting others know you are thinking about them. Kids love making people smile so they are usually really good at it and have some fun ideas! Thank you so much for stopping by! I'm happy you're here! We've definitely learned it's the smallest gesture that gets the biggest smile! Beautiful, timely post! Thanks for sharing. Thank you, Beth! This world needs all the kindness that we can give! Awesome! 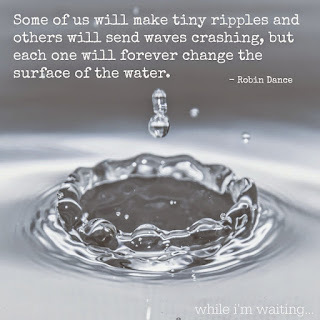 I love the quote about the ripples and the waves that you have. So good! Thank you! And, thank you for stopping by! I hope you are having a great week! Happy Thanksgiving! Thank you for sharing this post such a useful information and please follow this link.